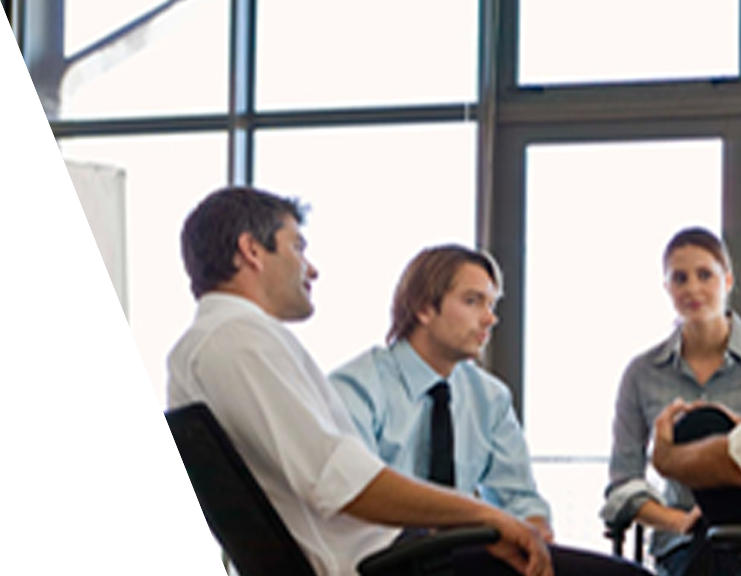 ProcureTechStaff brings IT Services & Maintenance which Includes Software Development. At ProcureTechStaff, we know that Business Intelligence is a key strategic business driver in today's global marketplace. 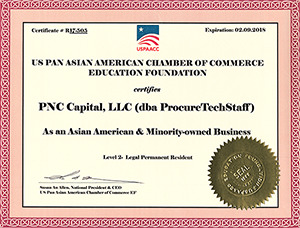 ProcureTechStaff provides the most innovative, efficient and cost-effective workforce solutions in today's marketplace. 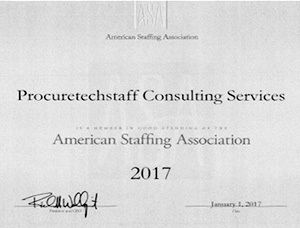 ProcureTechStaff RPO Services allows both large and mid-sized companies to achieve a comprehensive cost effective State of the art recruiting practice. We are one of the premier software development companies delivering business intelligence applications. "It was a pleasure to work with Imran. He is very dedicated and professional. He worked very hard to satisfy our requirements and the communication was great." "Very satisfied with WORK quality . Great communication and all work was done before specified deadline." "Highly recommended! It's a great team to satisfy all your needs. They are always available, reliable and they all work hard to complete your requests."